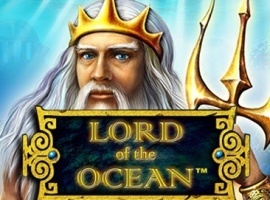 The Mega Joker slot is a game from NetEnt and it occupies a lofty position as a high paying slot available online. It may follow the old 3 reel style, but it can provide amazing results since there is an amazing player payout percentage waiting at the end of the game. 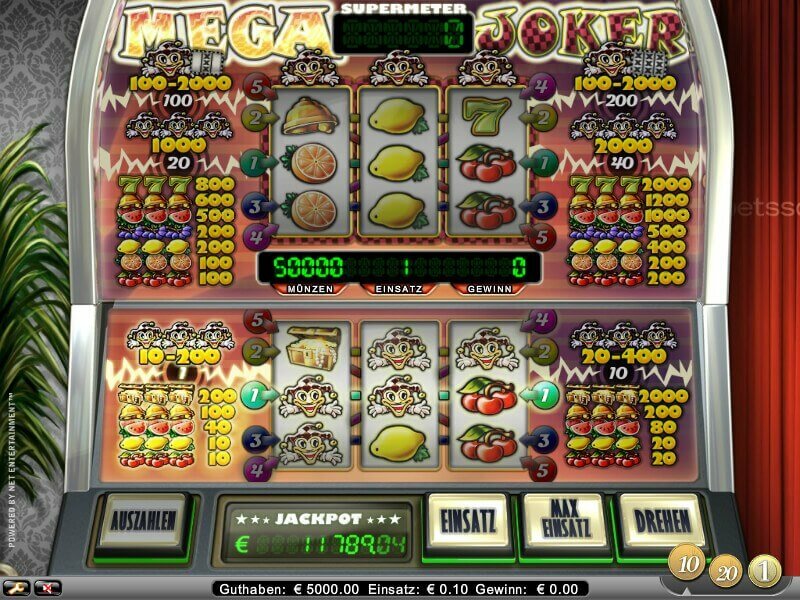 Unlike some of the complicated slot games available online nowadays, Mega Joker game is extremely simple and this is one of the reasons behind its popularity. 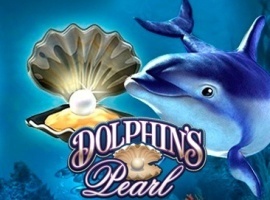 This game is more of gamble oriented since the player risks the earnings for a substantial profit in the second section. 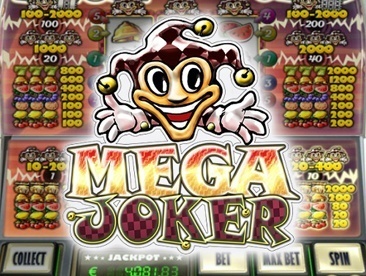 Mega Joker contains of two sections with the lower providing decent returns, which can then be used to secure an amazing return in the upper section. 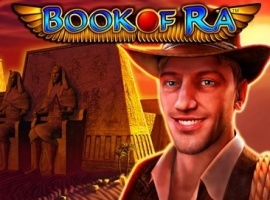 The choice to compete in the upper section – or the Super Meter mode – is entirely within the player, who can opt to collect the earnings if he successfully matches a row of three pictures. The pictures may be anything amongst the likes of Joker, watermelon, cherries, and so on. In opting for such traditional pictures, Mega Joker tries to invoke the youngster in each player. Mega Joker comes with five paylines, which are optional, with the freedom to choose between one or two coins for each line in the spin. Opting for the two-coin spin provides access to a special return table, which will be available on the right side of the slot machine. The minimum coin value is a small 0.01, which is a great thing considering that many struggle to maintain minimum bets and have to opt out of games as a result. The ability to set such a minimum value ensures that players can sustain in the Mega Joker games for long. 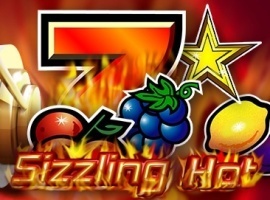 The maximum coin setting is limited to 0.20 for each spin. For those opting for a two coin game in the lower section, the potential payout comes to 2000 coins. 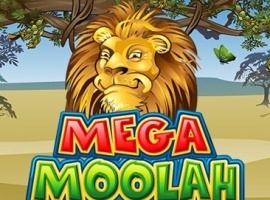 However, the presence of progressive jackpot feature means that the player’s winning does not have a prescribed limit and can go on as far as the player is willing to risk their earnings. 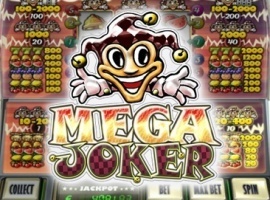 Mega Joker is claimed to have one of the highest player payout percentages amongst slot machines. It stands at a whopping 99%, although only experienced strategists can achieve such a high percentage. These being said, if the jackpot is what you're after, know that you need to be playing in regular mode to land it and you have to deactivate any bonuses. You also need to play using the highest coin size. Skill Stop allows you to stop a spinning reel midway by just a click, once this button is clicked; all the spinning reels will stop allowing you to be the master of the game and creating winning combinations. 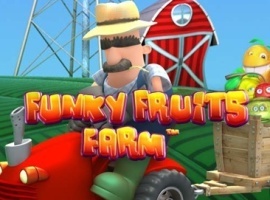 This game reminds of the ubiquitous British fruit machine beloved of many a pub. If you like your slots simple but with a touch of something extra, then this may be what your looking for. I admit that, when I opened the slot up for the first time, I wasn’t exactly bowled over by it. But you need to keep in mind that it’s designed this way for a reason. When you start playing, you’ll probably, like me, actually enjoy playing it. It may even bring back whims of nostalgia as well. The Progressive Jackpot is not a bad attraction either. The Mega Joker Jackpot, is awarded randomly-you don’t have to line up any particular symbols when you spin. However, winning it is linked to the amount you bid, so bigger bets equal a greater chance of landing the big progressive jackpot.